Here’s a comparison you won’t hear very often, if ever. But Chevrolet and Porsche have something in common, their commitment to an idea. Now before you lose your mind, hear me out. Porsche is known for one thing, the 911. The reason the 911 is so well known is fairly simple, it’s shared the same DNA for years. Porsche has stayed committed to producing a rear-engine sports coupe with a flat-six engine since it’s inception. Sure, the shape has changed, and it’s no longer air-cooled, but the general idea is the same, resulting in a long-standing lineage. While Chevrolet can’t really say that about any of their vehicles, they can say that about their engines. With the debut of the 265 ‘Turbo-Fire’ in 1955, the landscape would be forever changed. Designed for the Corvette this little 265 produced 162-horsepower and 257lb-ft of torque, even with a two-barrel carb. It was an instant success, creating a demand for a V8 from every manufacturer. But just like Porsche, Chevy has run with essentially the same design since 1955. Sure, when it comes to tech a modern LS is nothing like that original ‘Turbo-Fire,’ but the DNA is still there. 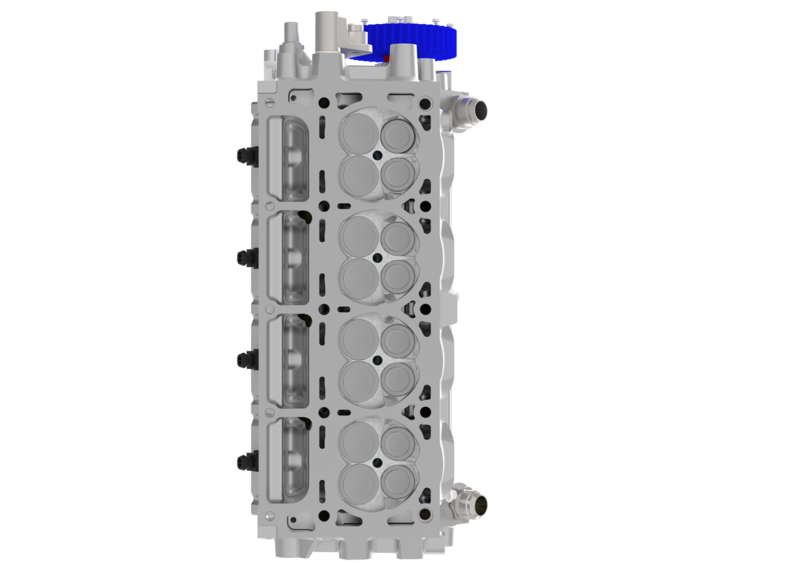 Chevy’s modern V8’s are still a single cam, pushrod design that was present on that first ‘Turbo-Fire,’ but now feature an absurd amount of tech. While Chevrolet has been honing its cam-in-block design over the last 62-years, the rest of the world was working on evolving. Ford went to a dual overhead cam design in 1990, with many other brands going this direction as well. Chevy never faltered in their dedication, using the same basic design that put them on the map. But one can only imagine what could have been, or just how good a modular Chevrolet V8 could be. Wonder no more, Mercury Racing is here to showcase what a modular Chevy would be like. Mercury specializes in building Marine engines but has since branched out into the world of automotive V8’s. Their first venture? 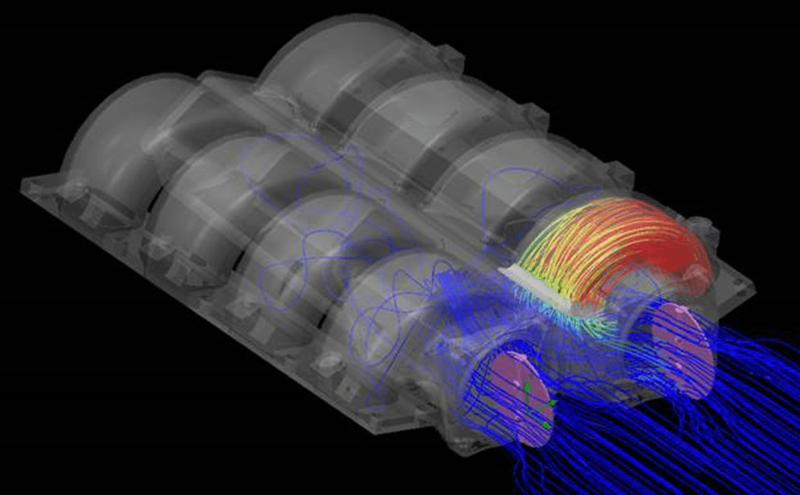 A 9-liter V8 with forced induction, producing an earth shattering 1650-horsepower. And while that is incredible, it’s neither practical nor economical. While there is no replacement for displacement, there also happens to be a point of diminishing returns. 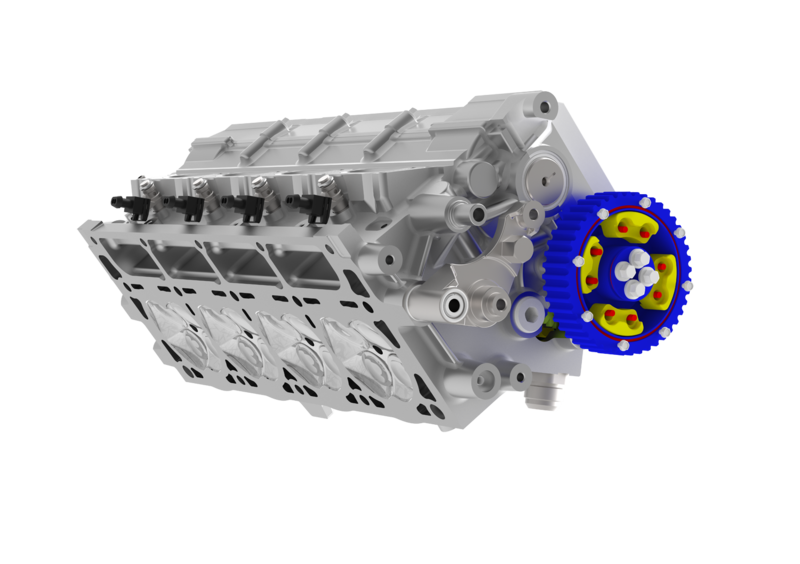 So instead, Mercury has designed a new engine, utilizing the block from a Chevy LS7. The LS7 was the used in the Corvette Z06 when it was still America’s fastest product. With 505hp in stock trim, the 7-liter block is no slouch. But things can always get a little better, so Murcery got to work. They ditched Chevrolet’s heads, instead, they fit a set of their custom dual overhead cam heads. 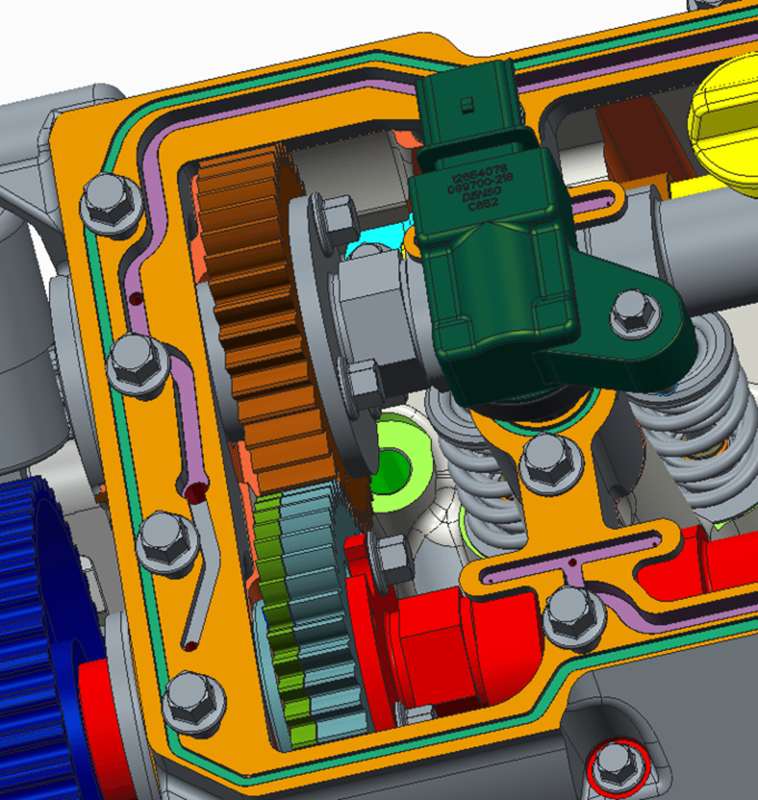 An idler shaft replaces the stock cam location, while a new dual roller timing setup was used. Confident the new setup would flow a lot more air, they knew the bottom end wouldn’t be able to handle the new power figures. The entire rolling assembly was replaced with units spec’d by Mercury Racing. Like matching cheese to a fine wine, Mercury hit the nail on the head, making a 7-liters of fury. Mercury’s dual-cam design is quite unique and definitely robust. 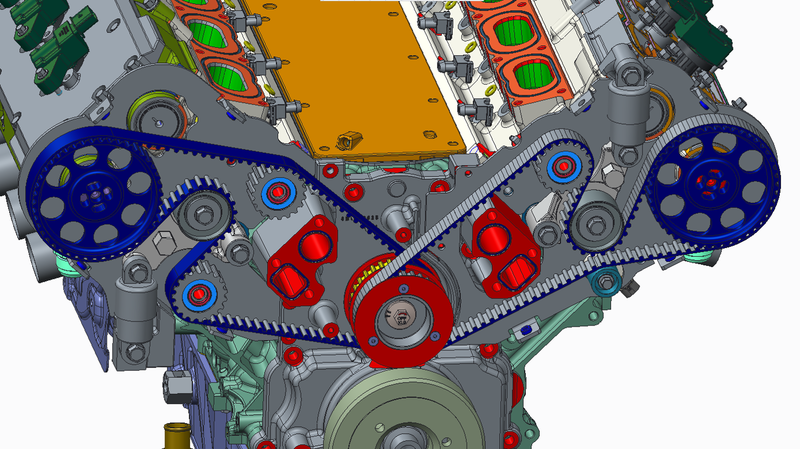 The heads are unique, with each exhaust cam being driven by its own timing belt. 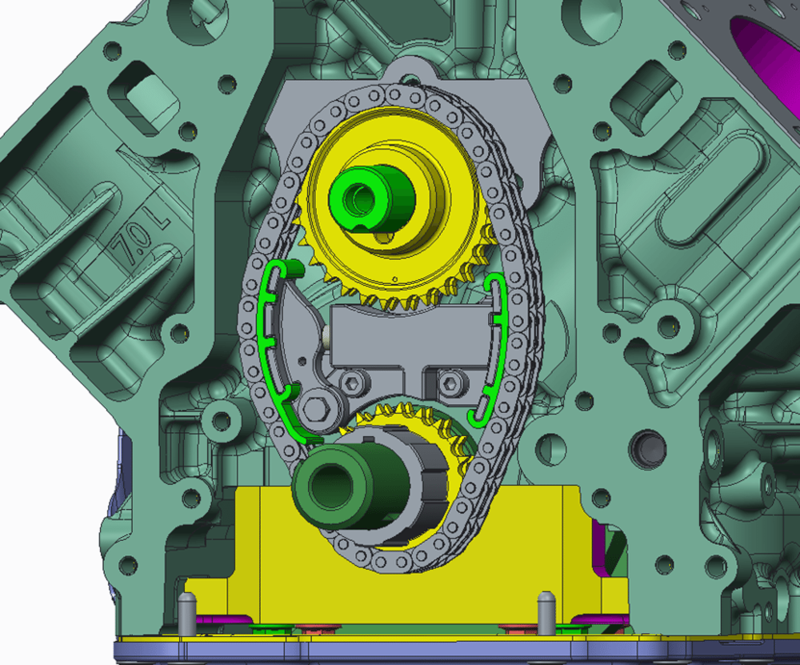 Then a series of gears drives the intake cam off of the exhaust cam. This promotes longevity and reportedly increases performance. With the newly minted SB4 7.0 running at 750hp, I’m inclined to take their word for it. The only drawback is the enlarged physical dimensions. That is until you remember this isn’t meant to be a replacement for the LS series we already know, this is a new custom that is meant to compliment what we already have. 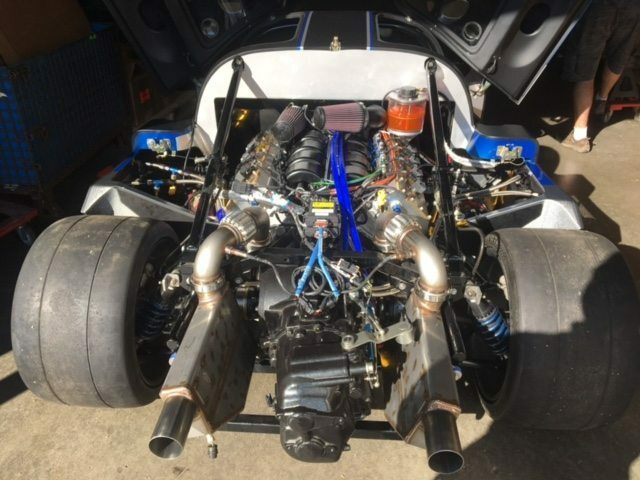 And what better way to do that than install it in an Ultima GTR? 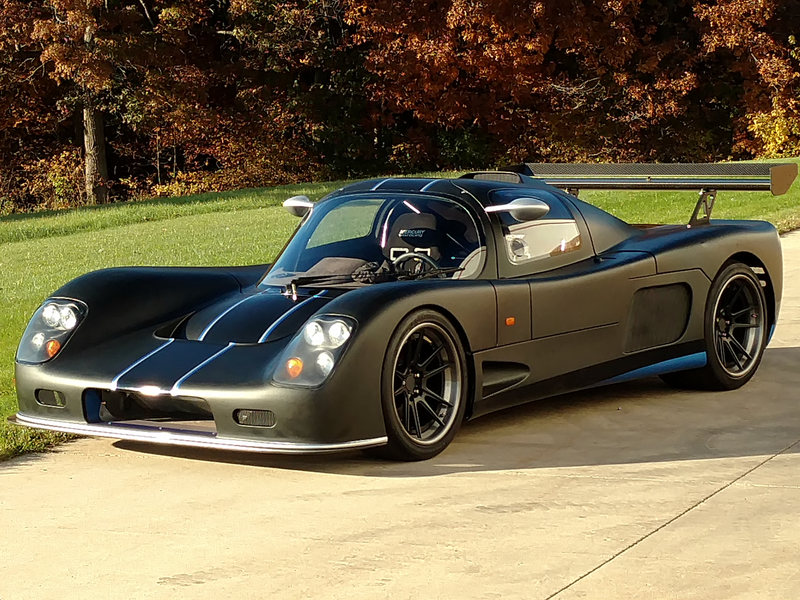 The drive took the SB4 powered Ultima for a spin with some positive reviews. Check out the entire clip down below.